Bean Media Group give a pat on the back to leading property group Crown for their exceptional work in supply chain management. 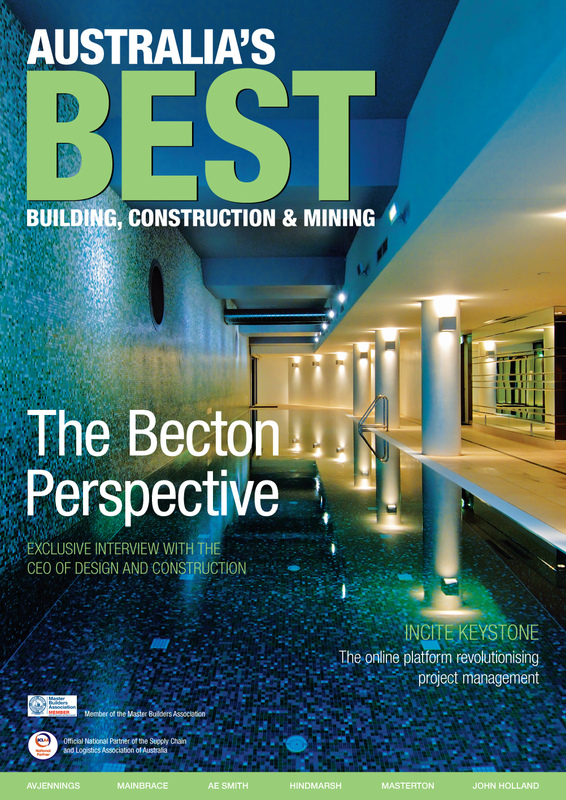 Crown have been selected for inclusion in the latest edition of Australia's Best Building, Construction and Mining. Over the last decade, Crown has been responsible for a range of developments that have been based upon their internal philosophy of delivering exceptional quality, innovation and ecologically sound design. Completed projects include luxurious developments throughout the Sydney suburbs of Bondi, Ashfield, Epping, Eastwood, Fivedock, Homebush, Pennant Hills and Rhodes. This success has culminated in the outstanding Gallery by Crown, now a landmark building in Parramatta. The building was almost 100 per cent sold before completion, and comprises three residential towers, 240 units of varying sizes, and a range of resort-style facilities such as pool, spa and concierge service. This project epitomises Crown's unique method and innovation. Aiming to provide customers with a development and building solution similar to no other means that Crown must partner with suppliers and subcontractors who think out of the square.